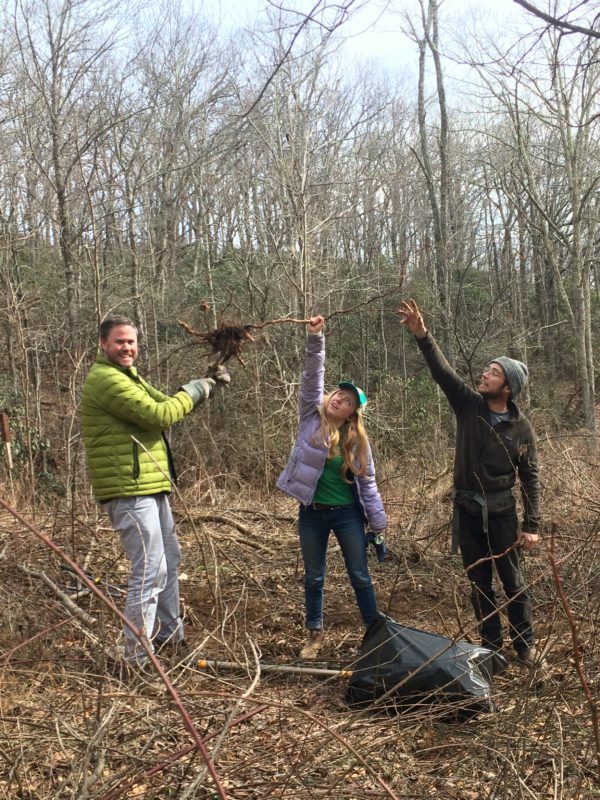 Help restore natural habitat and protect rare plants and wildlife by removing non-native, invasive plants and maintaining an important meadow habitat. Volunteers will hike about one moderate mile and will learn invasive plant ID. Wear closed-toe shoes, long pants, and bring water, snacks, and lunch. Tools, gloves, and extra water will be provided.